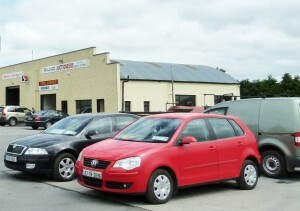 For quality used cars contact Wallace’s Garage or call into us and view our range of available used cars for sale. All our used cars come with a six month warranty. If we don’t have the vehicle in stock which you require we may be able to source one for you at our earliest convenience.